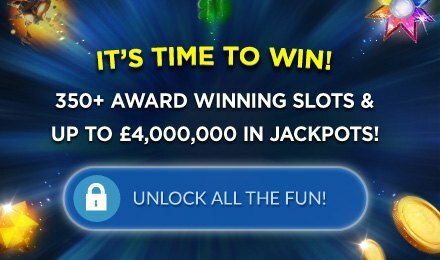 Spin Jurassic Juniors slots | Dig up big wins! Grab your gear and get ready to dig when you uncover dino hatchlings and help them come into the world. Encounter their mum and get higher chances to win big with Jurassic Juniors slots! Pick away at ancient fossils with the utmost care and help cute dinosaur babies to hatch from their eggs! Line them up just right and activate bonus features plus double and triple wins! But don't manage to anger their dinosaur momma! This wildly cute slot game offers 5 reels and 25 paylines for loads of prehistoric spinning fun.